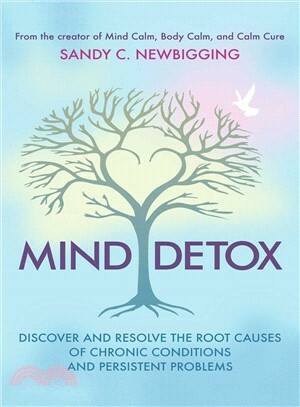 Sandy C. Newbigging is a coaching and meditation expert, author, and creator of Calmology. His books include Mind Calm, Body Calm, Calm Cure, and Thunk!. Shaped by thousands of hours of clinical practice, his remarkable work has been featured on television stations around the world. The founder of the Calm Academy, Sandy facilitates retreats and trainings. He lives between the UK and Spain and travels widely.